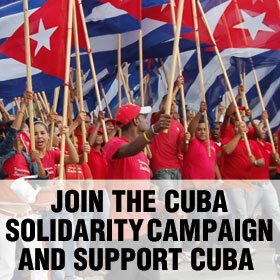 Becoming a ‘Friend of Cuba Solidarity Campaign’ is one of the best ways of supporting Cuba. As a Friend of Cuba Solidarity Campaign your donation contributes to the core work of CSC, directly helping our efforts to defend Cuba’s sovereignty and campaign against the illegal US blockade. CSC receives no grants and relies completely on fundraising and the generosity of our supporters. We do an excellent job of raising funds for special projects, specific campaigns and for material aid projects in Cuba. 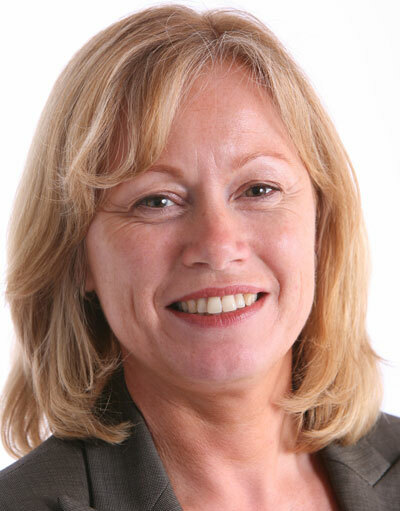 But it is so much more difficult to raise funds to cover the everyday costs involved in running an organisation like CSC such as office administration, production of campaign materials and travel costs for visiting Cubans and speakers. Join today by downloading the direct debit form here or click here to pay online now. 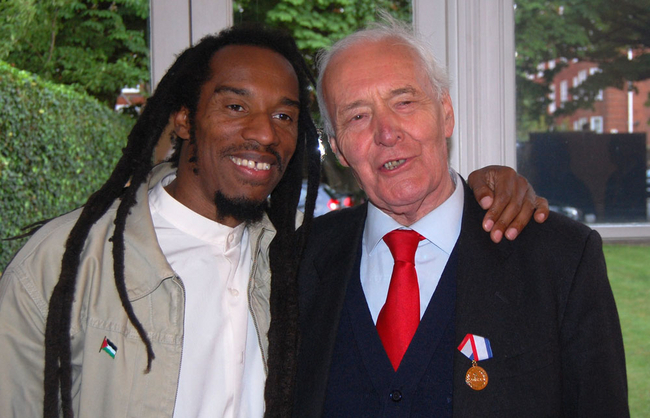 Tony Benn (former Friend and patron of CSC) “Cuba has inspired millions across the world who are still living in poor conditions enforced by US policies. We all have so much to learn from Cuba. I urge you if you can to support ‘Friends of Cuba’.